Jobs - EyeSteelFilm - the adventures of Montreal's award-winning filmco. 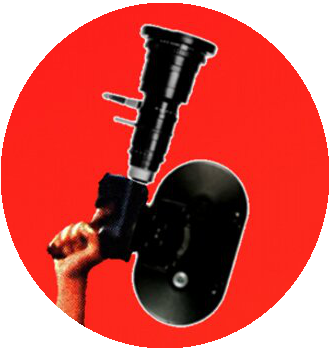 EyeSteelFilm is always looking for talented filmmakers, miscreants, technicians, cognitive dissidents, muckrackers, former commissioning editors and visionaries. Please introduce yourself at jobs@eyesteelfilm.com.